Today saw the launch of three brand new dedicated industry client sample portfolio books. Each of these books offers a well defined sample of work across a particular industry field of commercial work from photographer Tim Wallace, and are updated each month across the year with new work. These books represent the content and style of the work of Manchester based Commercial Photographer Tim Wallace and allow clients, agents and art buyers to see our work, our style and also projects that we have been involved in. These cover all our operating area's from automotive car work through to trucks, commercial vehicles, aviation, logistics, parts and engineering. 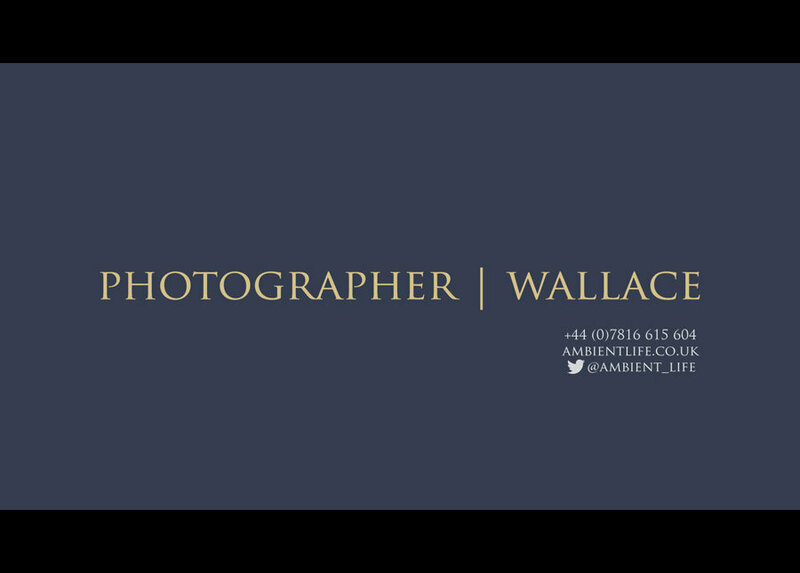 AmbientLife's founder is commercial photographer Tim Wallace, based in Manchester he formed his company over 12 years ago with the aim to produce dramatic commercial photography for his clients that inspire their customers.He is also the humble recipient of many awards including British Commercial Advertising Photographer of the Year and UK Motor Industry Car Photographer of the Year. Our new series of commercial industry portfolio books represent the content and style of the work of Manchester based Commercial Photographer Tim Wallace and allow clients, agents and art buyers to see our work, our style and also projects that we have been involved in. These cover all our operating area's from automotive car work through to trucks, commercial vehicles, aviation, logistics, parts and engineering. Creativity is the fundamental key to any successful commercial photography when mixed with a strongly defined shooting style. Commercially it is very important for client to choose a photographer based not only on their obvious technical ability but most importantly on their 'style' of work, this has been the main driving force behind all successful photographers for over 100 years and one that is just as important to day as it ever was with the age of digital technology. True creativity still exists in the capture and control of light with your subject mixed with a strong creative vision of the world.